 If you need to update your profile information, photo, or notification settings, just login to your Patient Rewards Hub app and click the circular "Portrait" button. **Note** This is also the place where you can add a Patient Email Address that can be used as your username. Here, you can decide what kinds of emails you receive from the Patient Rewards Hub by clicking on the buttons to the right of each item listed.